These tend to run a little small, but the flares tend to be one size larger. 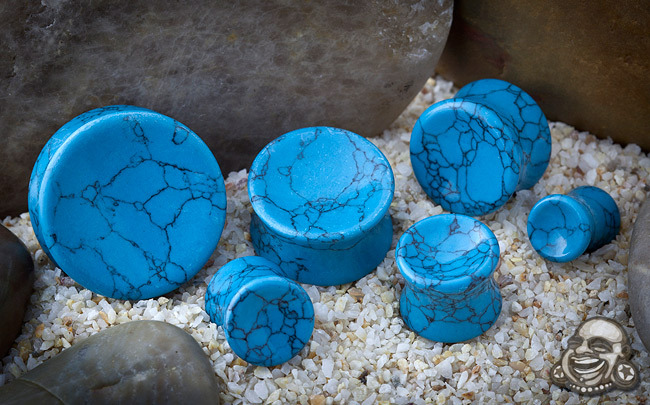 All of them have a 3/8" wearable, and both sides of each plug are concave. PLEASE NOTE: This item is crafted from organic material and the gauge can vary +/- up to 0.5mm.